In July 2011, on his last day in office, President Garcia of Peru signed a regulation (Ley 29635) that defined a “religious entity” as needing 10,000 verifiable adult adherents. Thus regulating out of legal existence as recognized religious entities most religions and churches other than the Roman Catholics. This regulation (Ley 29635) comes into effect on January 18, 2013. It can thus be seen as anti-Semitic, anti Islam, anti Hindu, anti Buddhist and anti most Christian churches in Peru. 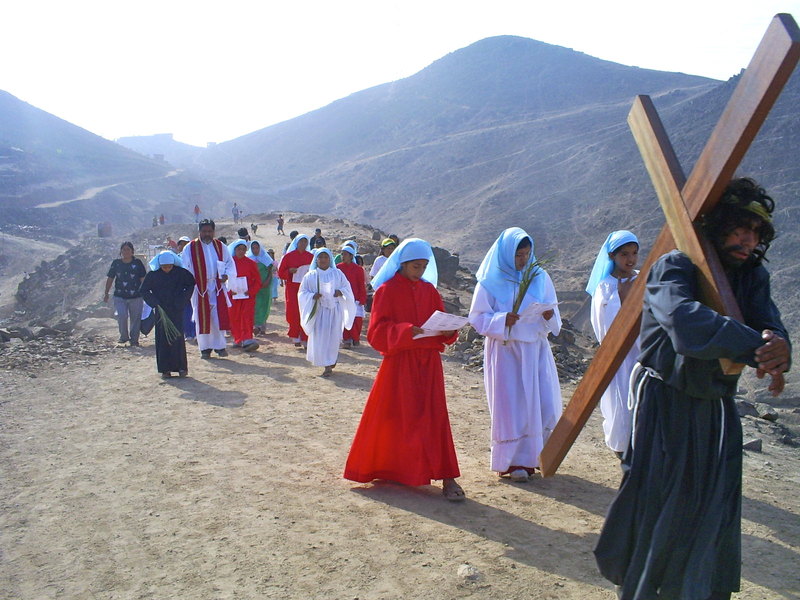 In December 2010 the Peruvian Government passed the Law of Religious Freedom and Equality. This law guarantees all religions and churches equality before the law. What was then required was a regulation, which would define a “religious entity.” The Ministry of Justice, we are told, had prepared such a regulation that would have continued the recognition accorded to religious groups and churches as we already had in Peru. However, this was not the regulation that was signed. It is suggested that at the last minute some ultra conservative Roman Catholic persons substituted another regulation, which was then signed by the departing president. The effect of this regulation is that other religions such as Judaism and Islam, Hinduism and Buddhism are no longer recognized. Nor are other churches such as Anglican, Methodist, Baptist, Lutheran, Presbyterian and the scores of independent Evangelical Churches likely to fit the requirement and simply will become civic associations like a football or cricket club. It also means that they will no longer be able to have foreign missionaries as legal residents. Interestingly the day January 18, 2013 is the first day of the week of prayer for Christian unity! The Anglican Church in Peru – with whom I am a missionary – is a special case. Our existence here in Peru was the result of an intergovernmental treaty in 1846. we are not sure if that confers upon us any legal status separately from the new regulation. However we have joined forces with the other religious groups and Churches to seek a new and just regulation. The current one we regard as unjust and punitive. It is hoped that President Humala will sign a new regulation that supersedes the one of July 2011, signed by President Garcia and due to take effect January 18, 2013. Meanwhile we are gathering adult signatures from as many as possible seeking to collect 10,000 plus signatures. Each signature has to be accompanied by a person’s full name, identity document and fingerprint of the right index finger. This is a tall order. We are seeking prayer over this. To see the regulation be replaced by one with the previous rules intact. In our case as Anglicans to see if the treaty of 1846 still is in force and covers our own Anglican presence.